What does the Blackburn Fitness 4 Women 3 month gold membership offer? 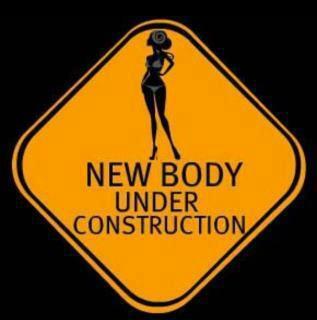 Ongoing workout, nutritional, motivational and goal setting advice. So its a win win offer places are limited call now to take adventage of this offer. 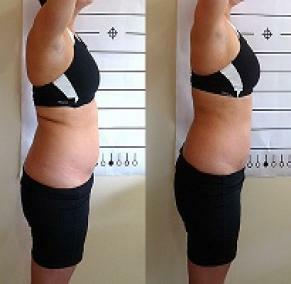 only 20 special offer places with free Lipo-Light session! Call now and reserve your place 01254 699232. 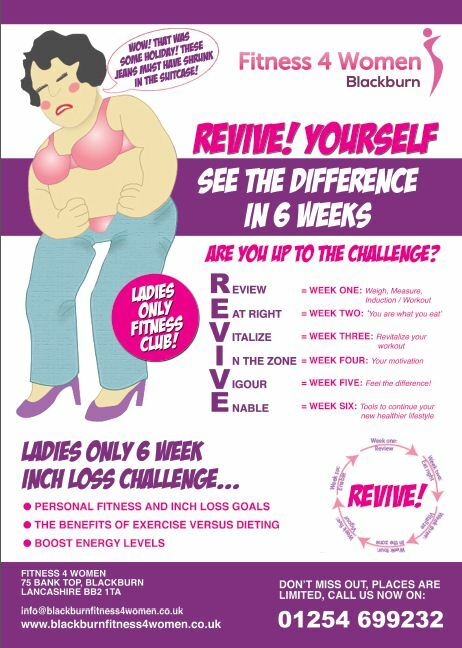 Blackburn Fitness 4 Women extra special May offers! Call 01254 699232 now to reserve your membership this is a very limited time offer act now! * Results may vary T & C’s apply ask in club for details. Ladies do you think you are to old to exercise? At last a ladies only gym in Blackburn that caters for ladies of all ages! Benefits Of Vibrostation Training Vibration plate training is now one of the most discussed forms of exercise over the last 2 years; this form of training system can increase weight loss and body toning by burning on average 200 calories in 8 minutes of exercise. Weight loss is only one of the many benefits to this now ever popular celebrity endorsed power Vibrostation. Your muscles will generally contract once or twice every second, but on a Vibrostation vibration plate this can increase to as much as 28-55 contractions per second. Oscillating and pivotal vibration plate training stimulates the muscles to contract alternately which helps to develop balance, co-ordination and even develop form and posture when standing, walking, and exercising or even swinging a golf club. 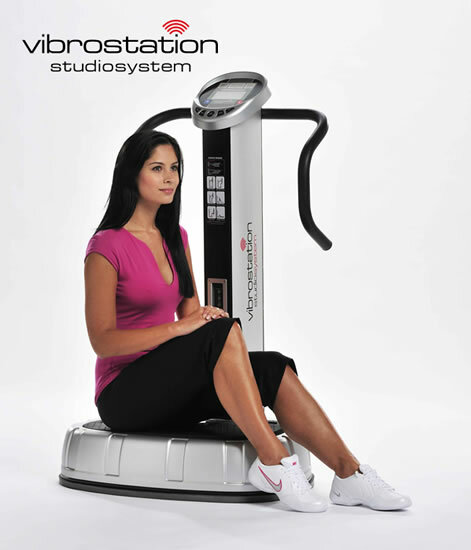 The Vibrostation vibration plate training can stimulate your circulation, induce involuntary muscle contractions. Your improved circulation will increase your lymphatic flow, can help to reduce blood pressure, it will help to increase blood oxygenation and boost your overall energy levels. Users also stand a good chance of reducing cellulite. Normal exercise carried out in a gym will engage around 38% of your muscles depending on what form of training; involuntary muscle contractions could engage around 95% of muscle fibres, this overall increase could make the difference between a successful training program that will increase overall health and fitness and also help loose weight if your trying to burn the fat. You'd be amazed by the effects infrared can have on your health. 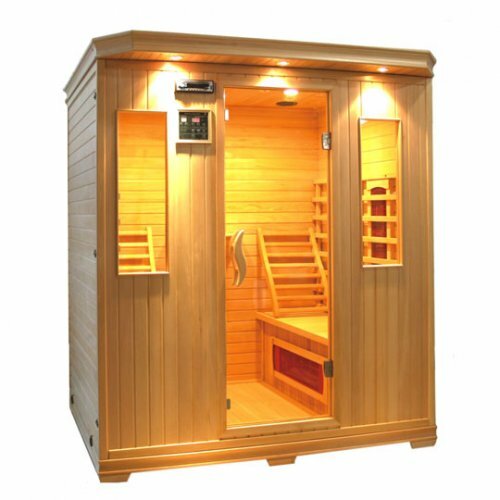 Blackburn fitness 4 women have installed the latest Helionova Gardasun 7000 stand up tanning booth! Vitamin D- Did You Know...?